The offshore wind industry has grown over the past year, looking forward into new sites further offshore, in deeper waters and at lower price levels. New turbines have been designed to generate electricity in the order of megawatts rather than kilowatts, reaching heights over 200 metres. As such, the offshore supply chain must adapt to larger projects in new offshore environments, without raising OPEX. Vessels have similarly changed, with new designs to accommodate larger parts now in the process of coming to the market. 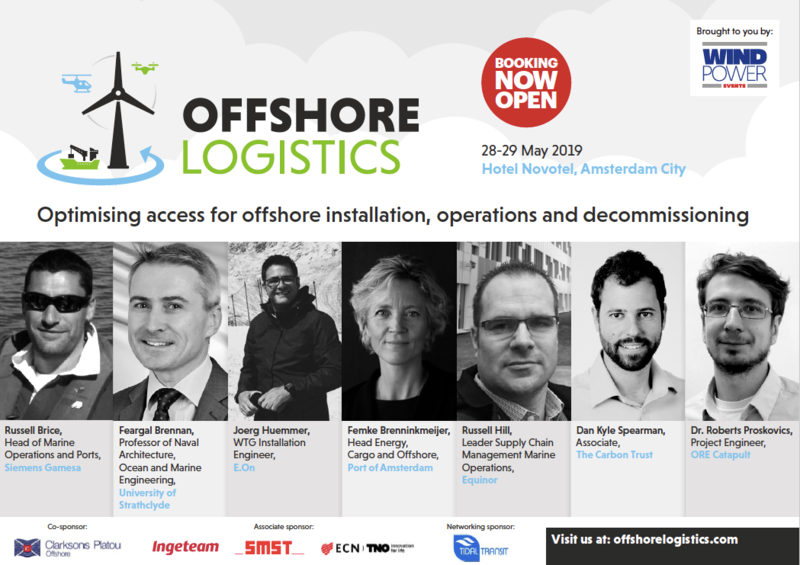 Offshore Logistics Summit will explore the development of new technologies for vessels and access, and strategies to reduce OPEX in offshore logistics. This conference attracts a diverse range of wind industry leaders from all over the world, making it a fantastic opportunity to network with your industry peers, share experiences and build long-lasting business connections!